Attention residents of the New Philadelphia City School District – 65 years of age or older. New Philadelphia City Schools will be hosting a night of dinner and theatre on Thursday, Feb 21, 2019. Dinner will begin at 5:00 PM with the show following at 6:00 PM. 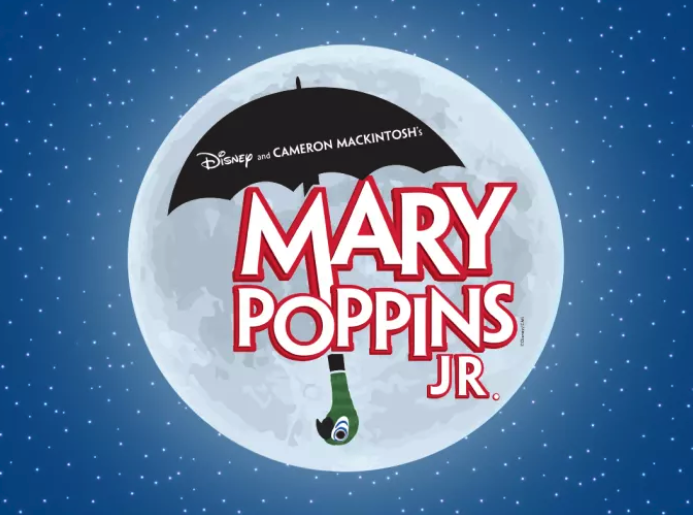 The Welty Middle School Musical presentation will be “Mary Poppins Jr.” directed by Christa Roberts. To obtain tickets to this special event, please call the district switchboard, Janet Albaugh at 330-364-0600. Seating is limited to the first 125 callers. Tickets will then be mailed to your home. This event is free to any New Philadelphia City School District resident 65 or older.